A serum is the perfect addition to your skincare regime - giving you an array of skincare benefits, from firming, to the reduction of redness and blemishes. And if you’re looking for one to add into your routine, look no further than this £21 one from Pestle & Mortar. 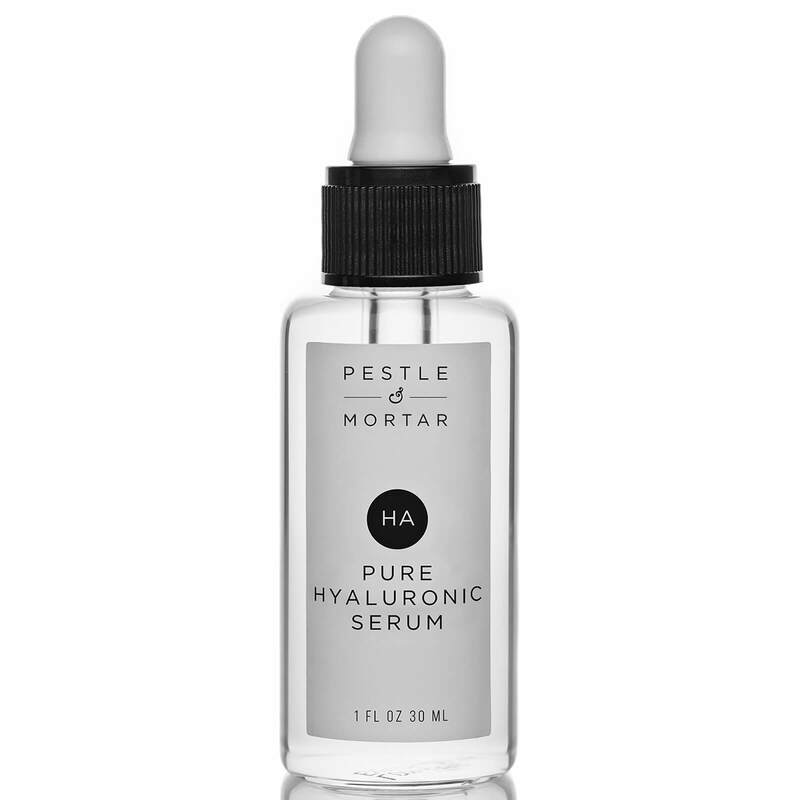 The beauty brand’s Pure Hyaluronic Serum, £21, has been making waves in the industry recently, for its hydrating and fine line-targeting properties. In fact, it’s proven so popular that it’s sold out five time worldwide in the last 12 months, with customers desperate to get their hands on it. You can buy the serum here. And beauty fans are so keen to get it for their bathroom cupboards, that each time it sells out, a wait-list of around 35,000 shoppers accumulates, full of shoppers wanting to hear about when the serum will next be available in stores. It’s easy to see why customers are going so crazy for the serum too. Not only is it affordable, but it’s lightweight and fragrance-free formula helps ensure it won’t irritate sensitive skin, as can be the worry with potent serums. Of course, it contains the beauty ingredient of the moment, hyaluronic acid, which claims to “diminish fine lines and wrinkles”, and it also promises to plump up your skin and create a firmer complexion in the process. But that’s not all. The serum can also be used as a make-up primer, providing the perfect base for your daily face. Pestle & Mortar recommending applying it both morning and evening for the very best results. Customers who have been lucky enough to pick up the serum already have been sharing their thoughts about it on the website – and it’s pretty overwhelmingly positive. If you’re looking to get your hands on it, you can pick up the serum online at retailers like LookFantastic, Feel Unique, and Harvey Nichols.